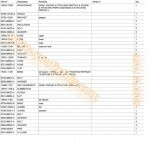 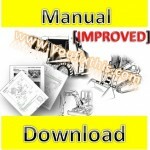 Factory Illustrated Parts Manual Ford New Holland TM150 Tractor . 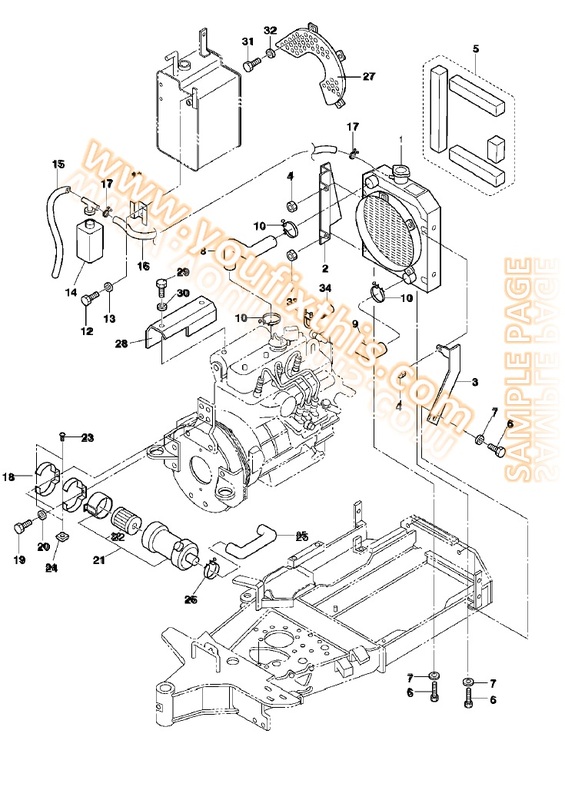 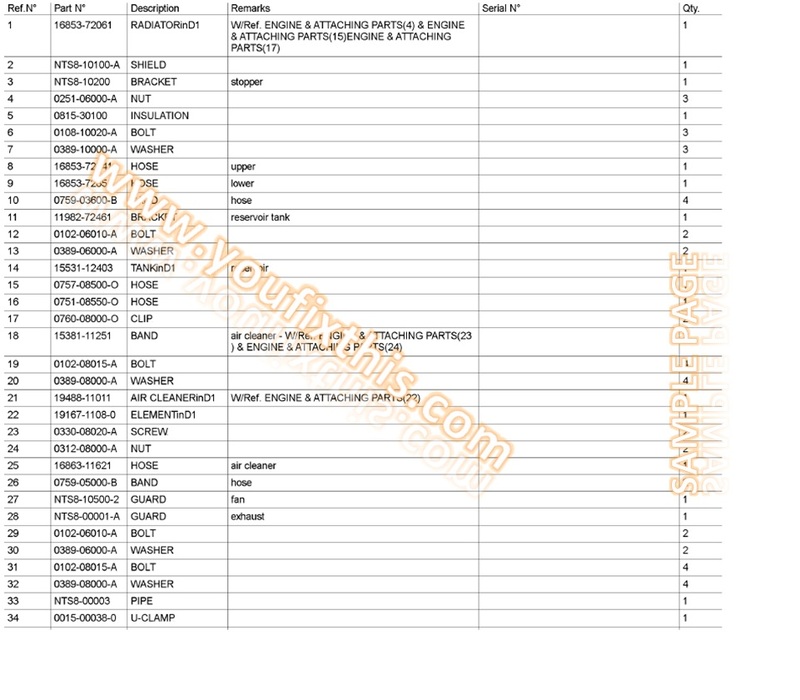 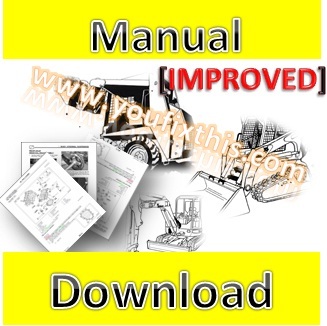 Manual Include detailed illustrations, exploded views, part number identification. 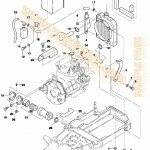 Help to understand how to Repair Overhaul Disassembly and Assembly Replacement and Change Servicing Rebuilding your New Holland TM150 Tractor.